Rocket manufactures pulmonary medical equipment used in hospital wards and at home. Keen to improve the systems in placeas patients using their Indwelling Pleural Catheter (IPC) transition from hospital to home, Rocket’s goal was to introduce a new modern approach that would provide a simple, reliable and informative user-experience for patients and help make the discharge process more efficient. 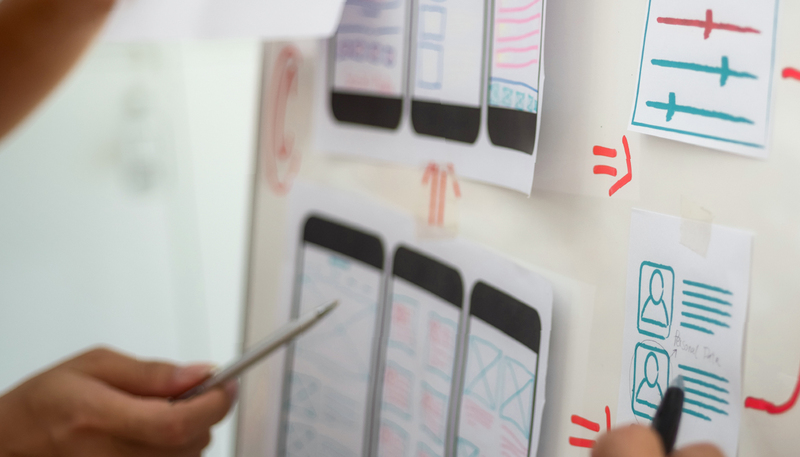 Their existing paper-based approach had become outdated and wasn’t delivering the efficiency and innovation Rocket was now seeking. 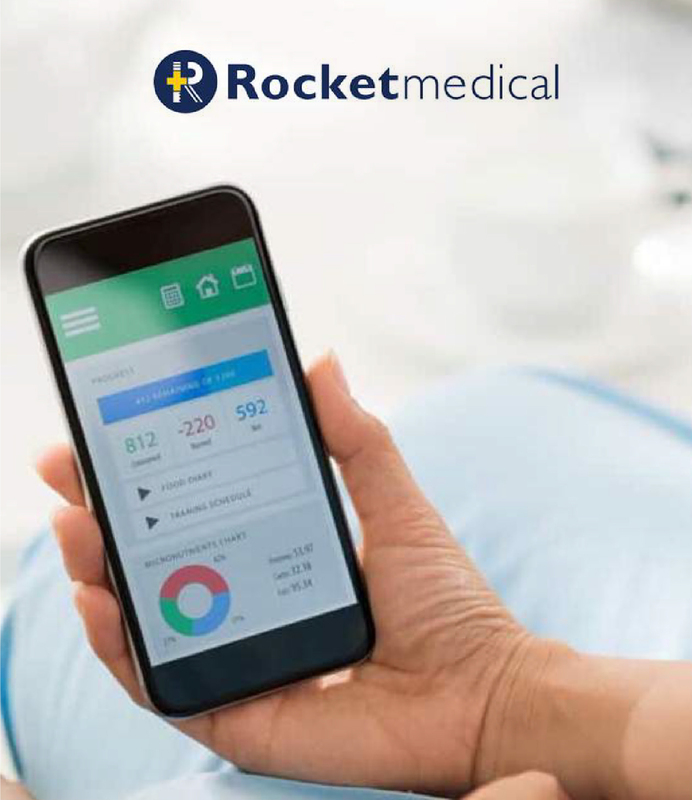 Rocket Home Care Portal – a brand new mobile application system designed specifically to suit Rocket’s needs and enhance efficiency. 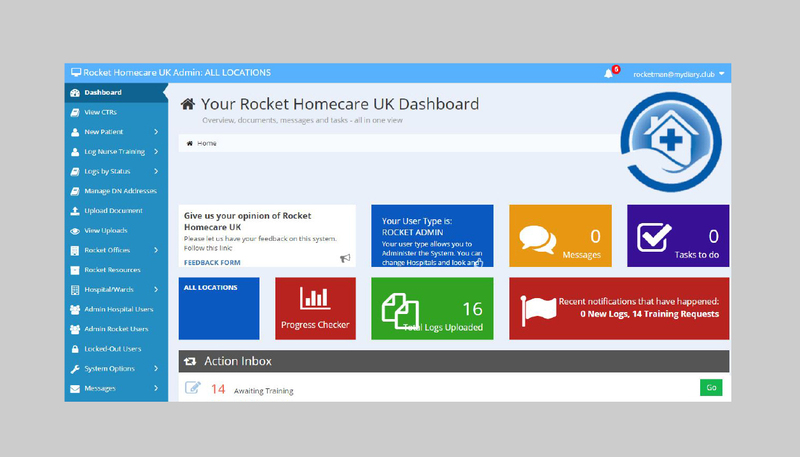 Replacing the outdated paper system, Rocket Home Care Portal is GDPR-compliant, securely hosted (it can only be accessed using credentials issued by Rocket staff), with multi-language capability. The system has transformed how specialist nurses are able to handle the discharge process – and is on track to meet Rocket’s target of reducing discharge processing times from 3-4 days to just 48 hours. 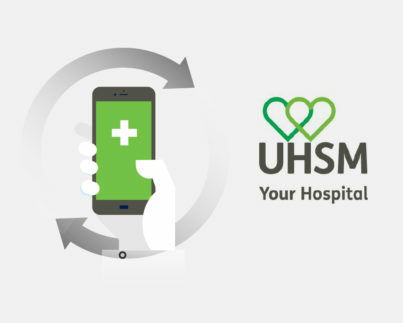 Patients get to go home sooner with simple, instant access to information and support via their device. 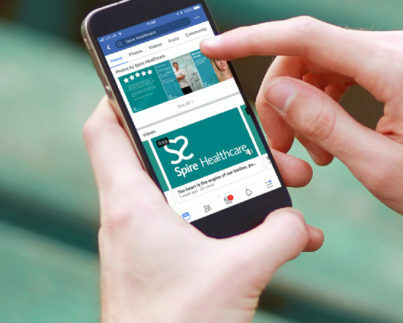 The addition of an NHS address book to the app, so that locating and contacting district nurses is quicker and easier, saves further time and cost. 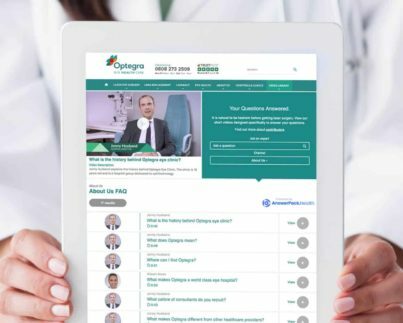 Plus, automated patient feedback features mean Rocket can gather valuable insights, with no extra work involved.